The mission of Kelleher Orthodontics is to provide you with the most technologically advanced orthodontic care possible in a comfortable and friendly atmosphere. We strive to provide you with the highest quality of orthodontic treatment available with exceptional care and service. Why should you choose Kelleher Orthodontics? Our mission is to provide you and your family with the finest, state-of-the-art orthodontic services in a friendly, caring, and enjoyable atmosphere. Excellent patient care and your satisfaction are our primary objectives, and we continually strive for the highest level of customer service and satisfaction. For the patient, this means a convenient appointment schedule, flexible payment plans, and a friendly, knowledgeable staff. Our office is committed to using the latest technologies and treatment techniques. Digital radiography protects our patients from unnecessary radiation and is also a more environmentally friendly technology, because it avoids the use of the harsh chemicals associated with traditional X-ray processing. Paperless integration of all our computer systems allows for instant access to patient information at each patient chair. Our new state-of-the-art office is designed with our patients in mind. Our reception area provides comfortable seating, wireless Internet access, a refreshment bar, and a game room outfitted with the latest games on PlayStation 3. The clinic is designed with an “open bay” concept, to create a warm, open atmosphere for children and adults. Parents of pediatric patients are welcome to accompany their children in the clinic. For patients who may desire a little more privacy, we also have a private operatory. In our office, all instruments are packed in delivery cassettes and autoclaved. An autoclave is a pressurized medical device designed to sterilize dental and medical materials using steam under pressure. It is one of the most effective methods for destruction of all types of microorganisms. This means all the instruments we use during your visit come directly to your chair packaged and completely sterilized, and are unwrapped in front of you. A constant sterilization monitoring system is in place and verified by use of an independent lab to ensure we are providing the cleanest environment possible for our patients. Everything is included in our treatment fee: beginning and final records, X-rays, all appliances for your treatment, and high-quality upper and lower retainers. In addition, we continue to follow you for two years after the completion of active orthodontic therapy to ensure that excellent orthodontic results are maintained. Also included are all the special orthodontic supplies you’ll need to take care of your braces: orthodontic toothbrushes, fluoride rinse, brushing timer, sports mouthguards, and orthodontic floss. Appointments: We know your time is valuable! We strive to make our practice convenient for you. We are committed to seeing you at your appointed time — with no waiting! We work with you to schedule appointments around work and school. Our schedule is designed to provide maximum availability for short appointments in the after-school hours. Longer appointments, such as those needed to put on and remove braces, are therefore reserved for morning and mid-afternoon hours. On those occasions where school or work is missed, we can print legal work and school excuses. 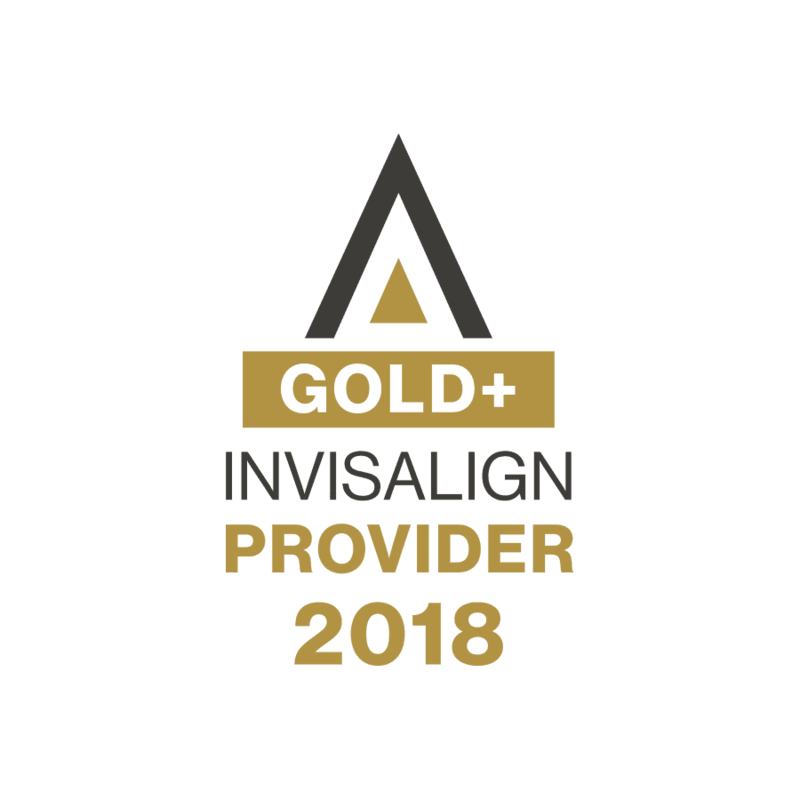 This year, Kelleher Orthodontics has been recognized as a Gold Plus Invisalign Provider for Invisalign. This is a wonderful honor that we are so grateful to have, thank you to all of our patients that have put their trust in us to create their new smile. In 2017, Dr. Kelleher was recognized as a Premier Provider for Invisalign and we only continue to strive to exceed greater recognitions from Invisalign.